This April, we welcome Days Gone to PlayStation 4, and Yield is preparing by rigorously killing zombies in Guns, Gore and Cannolis. The Freakers aren’t zombies — but they sure evoke the same sense of panic. Freakers are terrifyingly relentless, so you need more than guns to survive in this nightmarish game of pulse-throttling action. 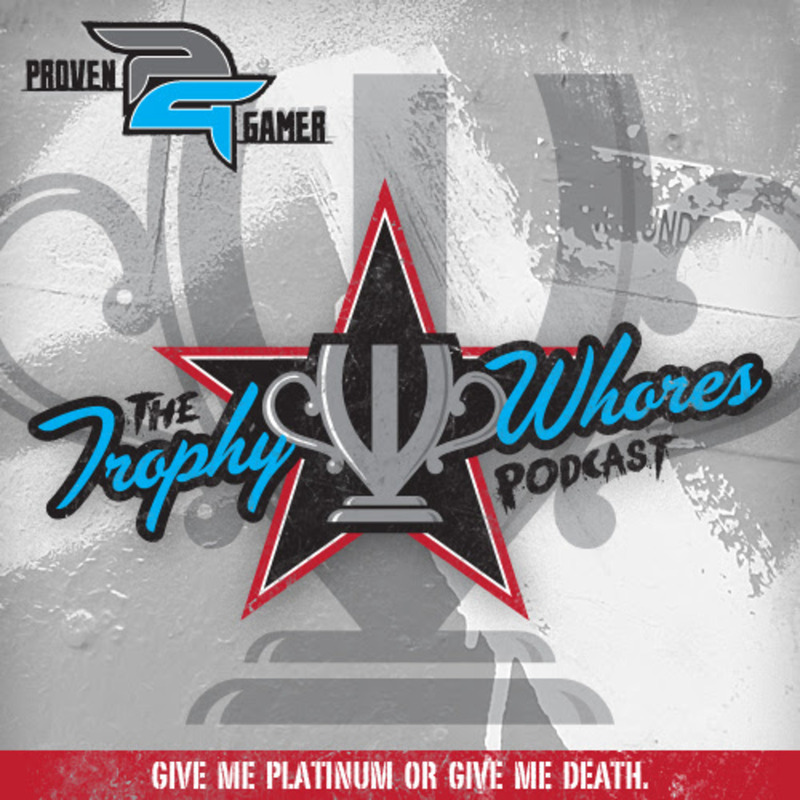 Join the Trophy Whores as they discuss, among other things, Days Gone, Fortnite and Assassin’s Creed Odyssey.